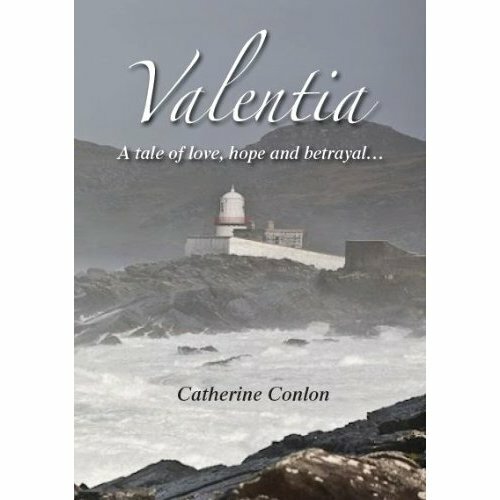 ‘Valentia’ by Catherine Conlon — Christmas Bestseller! 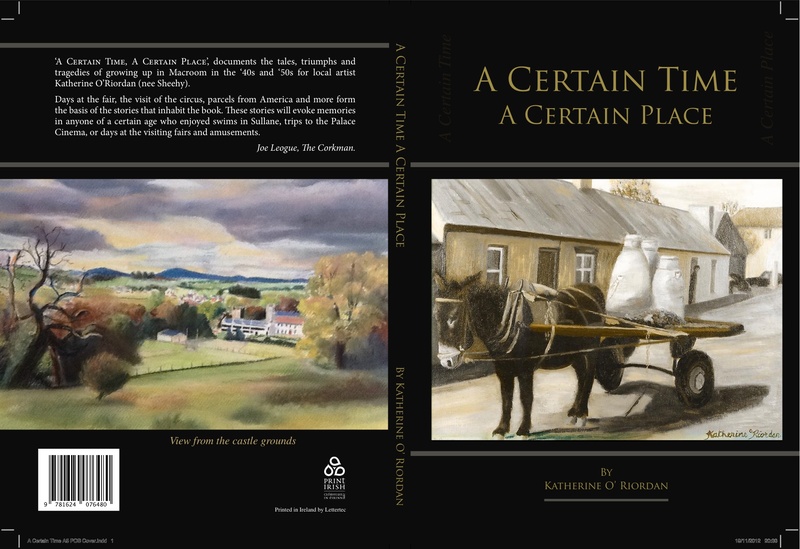 Set in contemporary Ireland, this novel follows the lives of the various members of the O’Sullivan family during a pivotal five-month period which marks a number of important transitions in all of their lives. The main backdrop for the action is the remote and magically beautiful island of Valentia in County Kerry, one of the most westerly points of the country. The author, Catherine Conlon, is a medical doctor and lecturer in Public Health and Epidemiology in UCC Public Health Department. 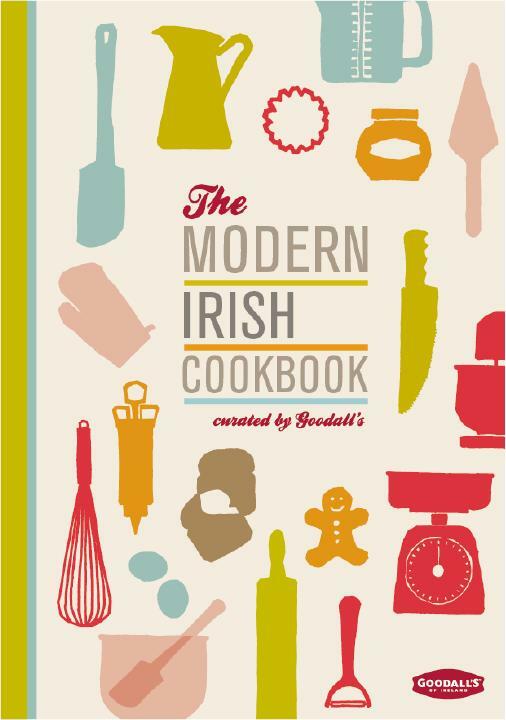 Married with 4 children, living in Blackrock in Cork, this is her second book and first venture into self-publishing. I had a quick word with her about her new book. What did Catherine enjoy the most to write? “I enjoyed writing the dramatic bits and also the descriptive pieces, particularly in creating the magical quality of the island.” And according to the readers, those are the bits that stand out most. 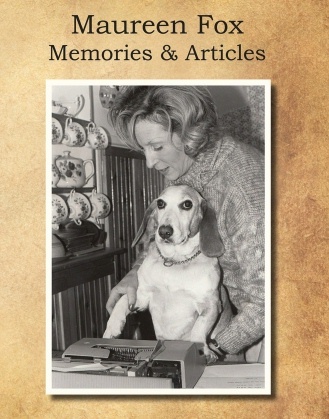 So what brought her to self-publishing? 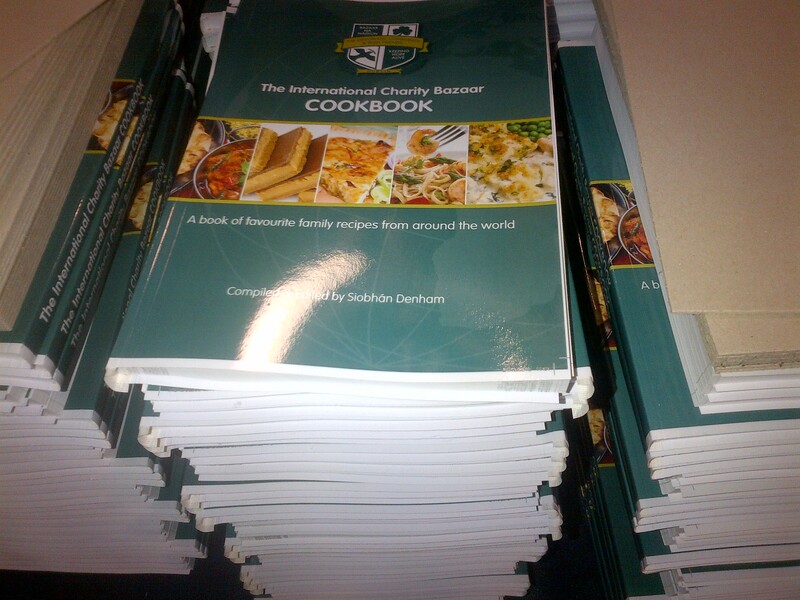 “I liked self publishing because I had more control over the product and because it was so much simpler and quicker. How did she find it? “The self publishing process was remarkably straightforward and the team at Lettertec were professional, approachable and flexible with every aspect of the book. Valentia will be available in all Eason’s branches this Christmas. Newest testimonial from our customers! A sincere “thank you” for delivering my baby two days ahead of schedule. Congratulations on a superb production, which even exceeded my unreasonably high expectations. Also, please convey my thanks to your staff, who were so effecient. It was a pleasure dealing with you all.